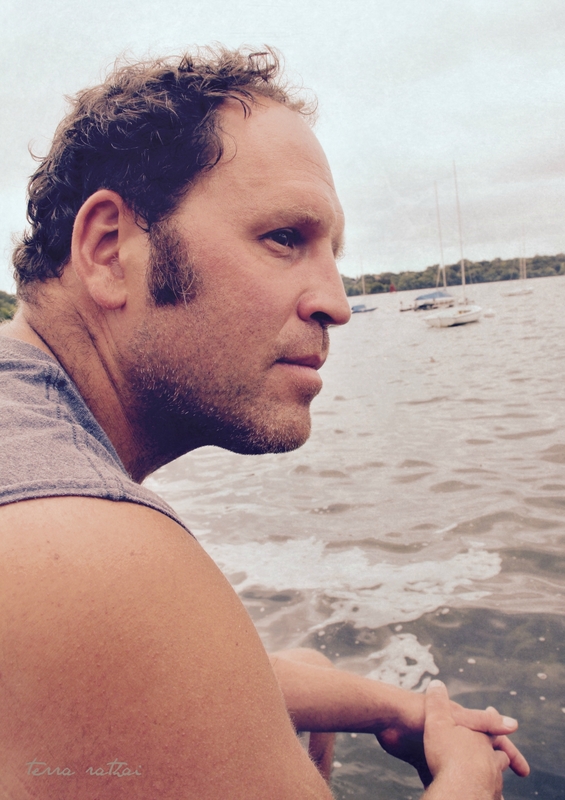 Posted on August 9, 2015 August 18, 2015 by Terra Rathai	This entry was posted in 365 Project - 2015, People, PHOTOGRAPHY, portraits, water and tagged Brad, handsome, husband, i've got sunshine on a cloudy day, LAKE, Lake Harriet, marina, my guy, rugged, sailboats, slip, waves. Bookmark the permalink. Yep. Pretty dreamy. I’m a lucky girl. Great title. Not what I expected but left me smiling.